Filmed and recorded at the Monterey Pop Festival in 1967. 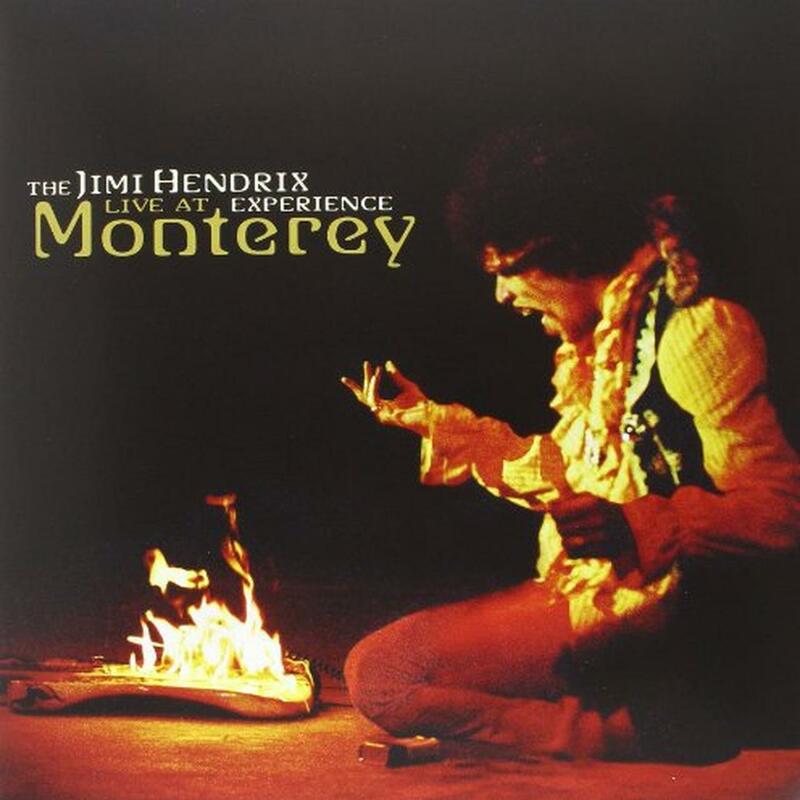 The concert that made Jimi Hendrix an international superstar, LIVE AT MONTEREY presents the legendary singer/guitarist's incendiary performance at the 1967 Monterey Pop Festival in California. Although Hendrix was already renowned in the U. K. at the time of this show (hence an introduction by the Rolling Stones' Brian Jones), the wildly innovative six-stringer hadn't broken through in the States, a problem that the nine-song set quickly and gloriously fixed. Leading his Experience-the British rhythm section of bassist Noel Redding and drummer Mitch Mitchell-the West Coast native tears through the bluesy "Killing Floor" and a fierce version of "Hey Joe" while also offering up swaggering signature numbers such as "Foxey Lady" and "Purple Haze. " Though figuratively setting his fret board ablaze throughout the concert, Hendrix literally scorches his guitar at the end of the show, simultaneously igniting his career, which would burn out a mere three years later with his untimely death. 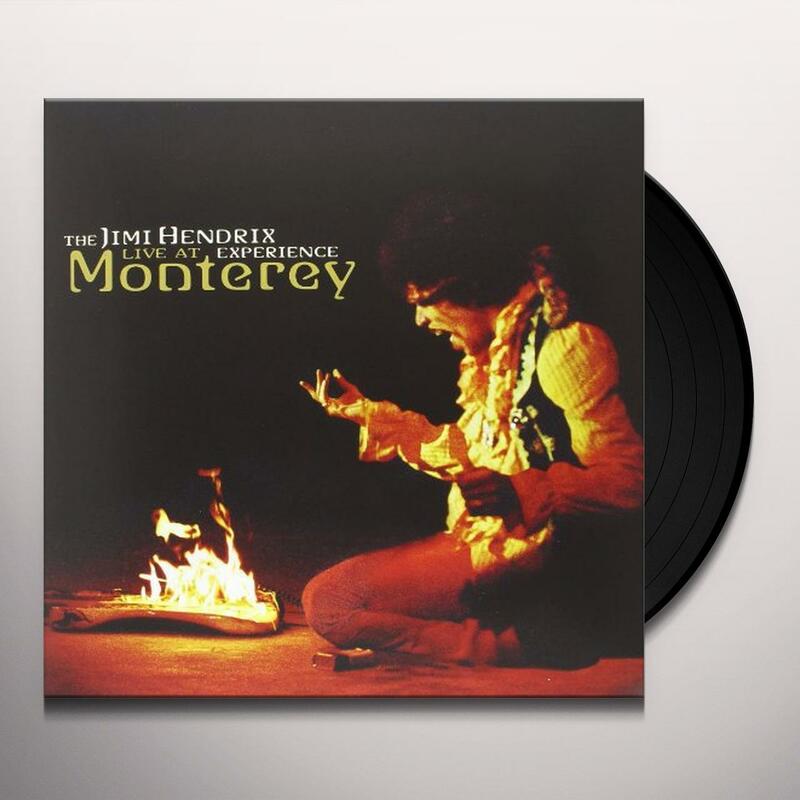 While BAND OF GYPSYS is arguably a better performance document, LIVE AT MONTEREY is an indisputably iconic audio snapshot of rock history in the making. Six vinyl LPs + Blu-ray set celebrating the 50th anniversary of one of the greatest rock n' roll albums ever! Be first to know about Jimi Hendrix merch.